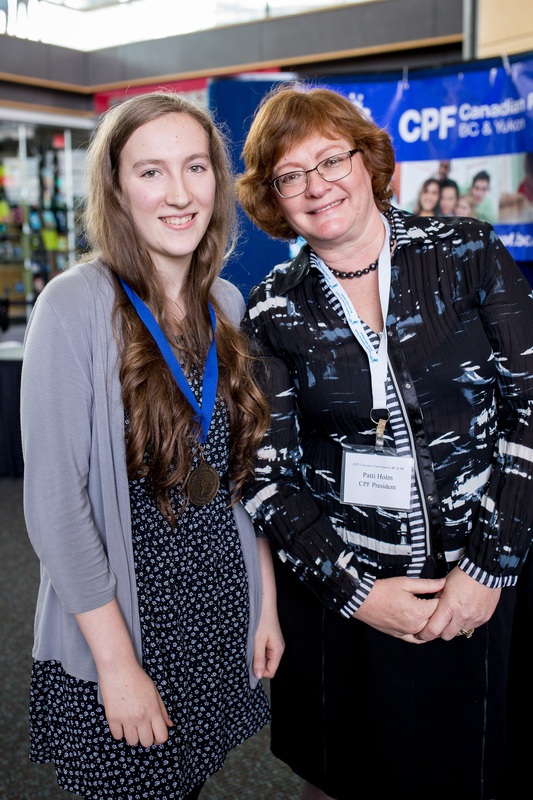 North Vancouver students win top awards at Provincial Concours d’art oratoire! 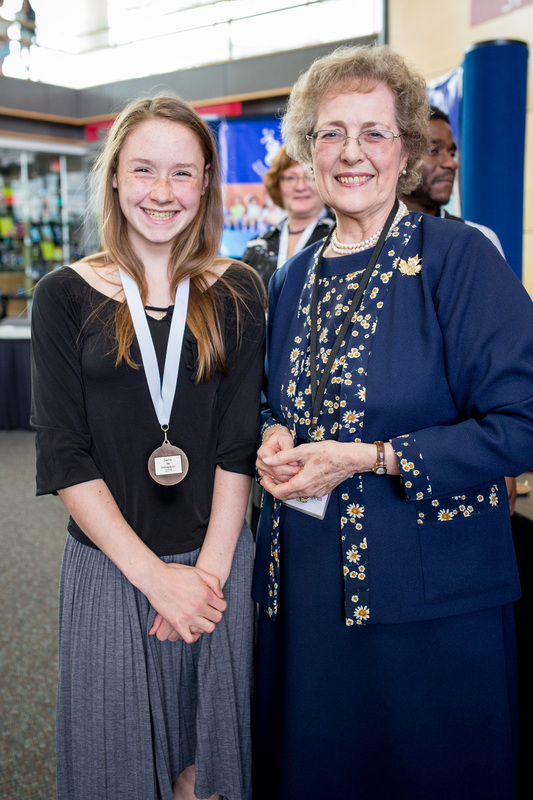 Over the past few months, 10,000 students from across British Columbia competed, 240 made the provincial finals, and 69 students across BC took home top awards in this year’s pan-provincial French public speaking competition, Concours d’art oratoire. 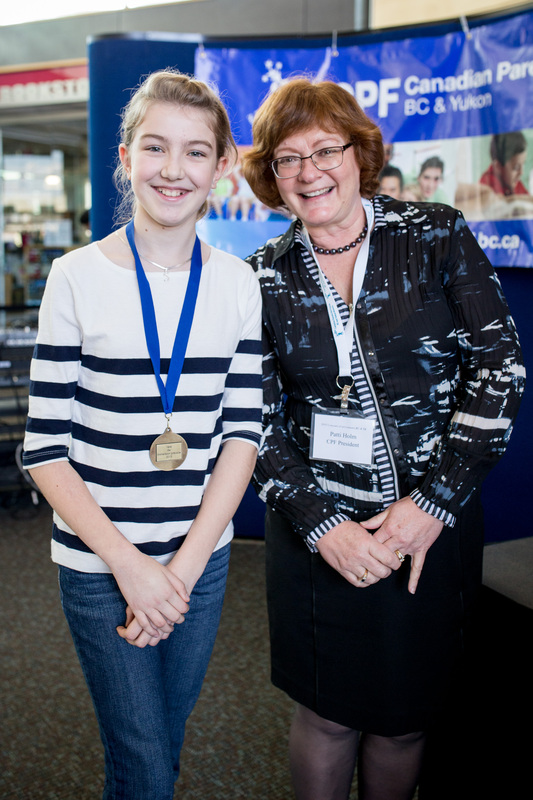 This year marked the 32nd anniversary of the Canadian Parents for French BC & Yukon-sponsored Concours d’art oratoire. 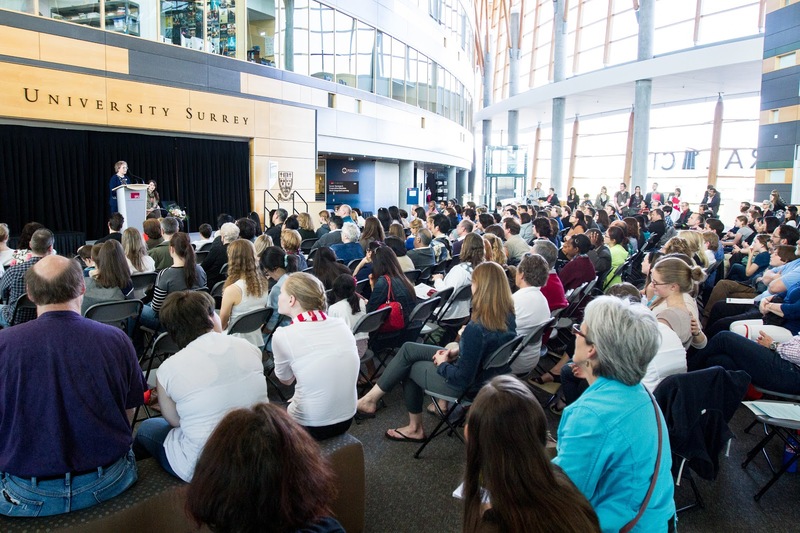 The provincial finals were hosted Saturday, May 2nd at SFU Surrey. 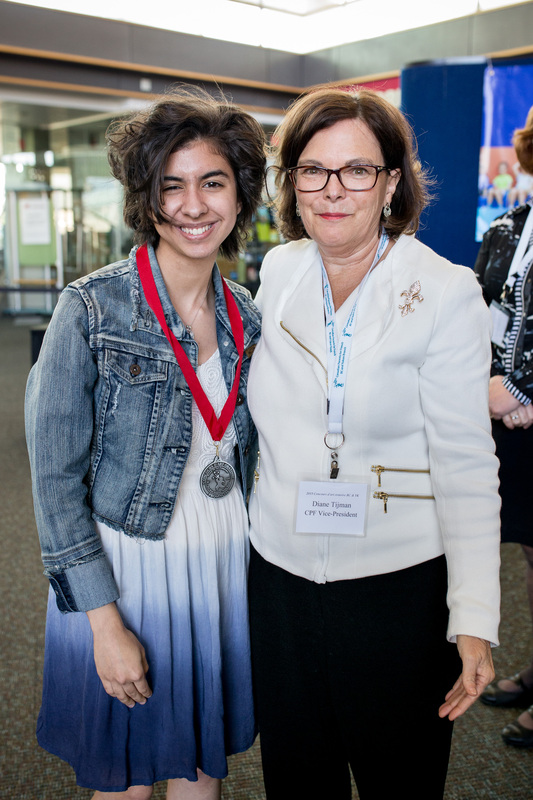 We are extremely proud of North Vancouver students for their incredible work, as they led the way in winning the top awards for this year’s Provincial French Public Speaking Competition! 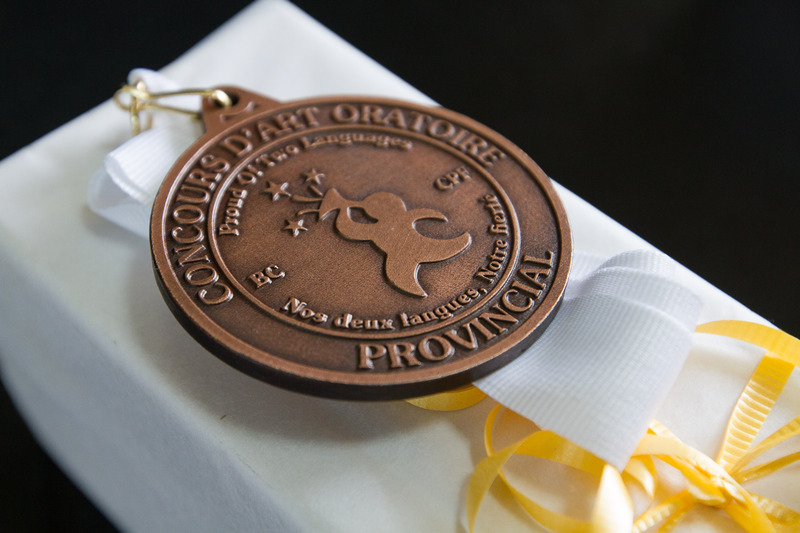 Concours d’art oratoire is a pan-Canadian French public speaking competition – an estimated 85,000 students participate annually across Canada. 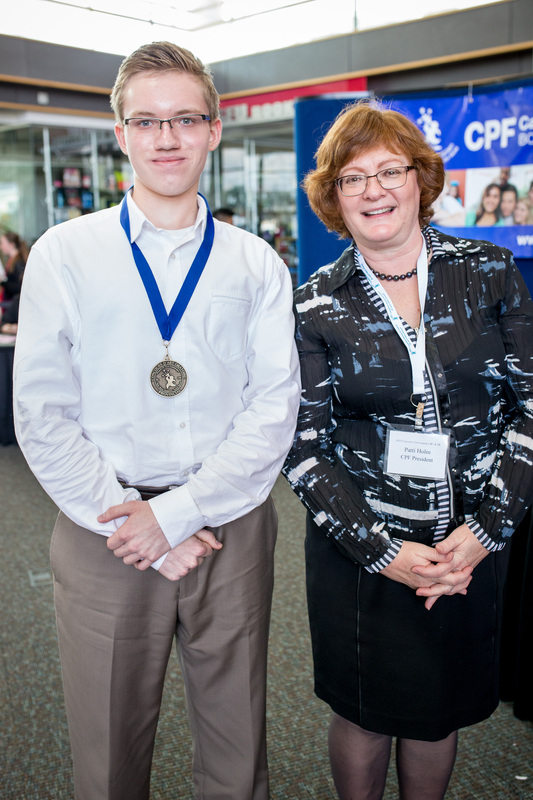 Student participants choose, develop, and present a 3 – 5 minute speech, en français. Students are free to select a subject/theme that interests them. 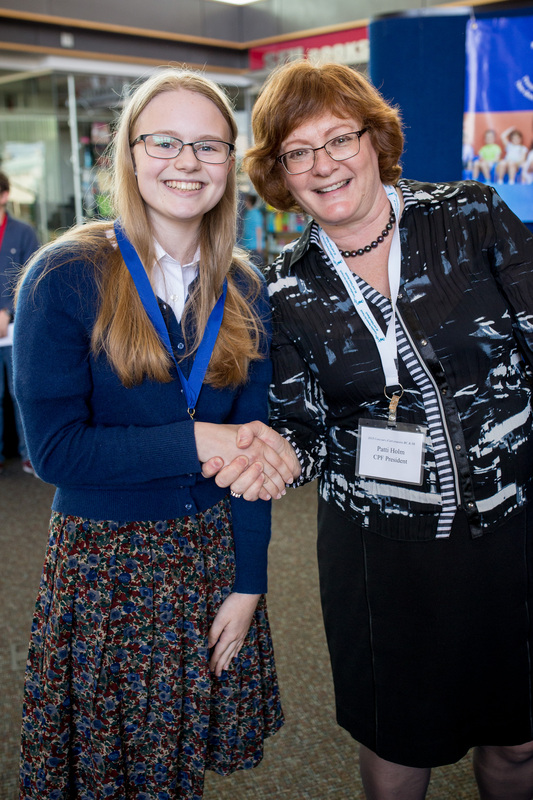 The provincial competition is open to all students, grades 6 through 12, who are learning French through programs such as: French Immersion, Core French, and the native Francophone School Board (SD93). For each grade there are the three categories. 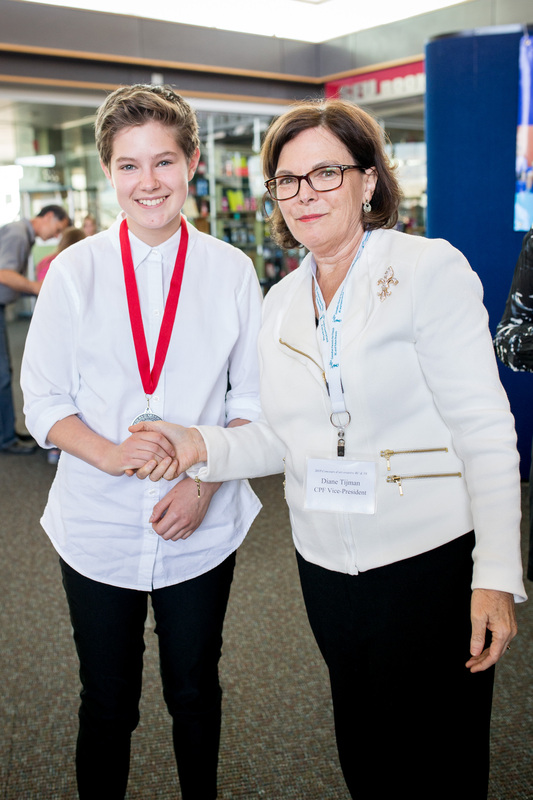 The competition typically progresses through the following stages: 1) Students participate in their local classroom 2) Top students move on to the school district competition 3) Top students move on to the provincial competition 4) Top students in grade 12 move on to the national competition. 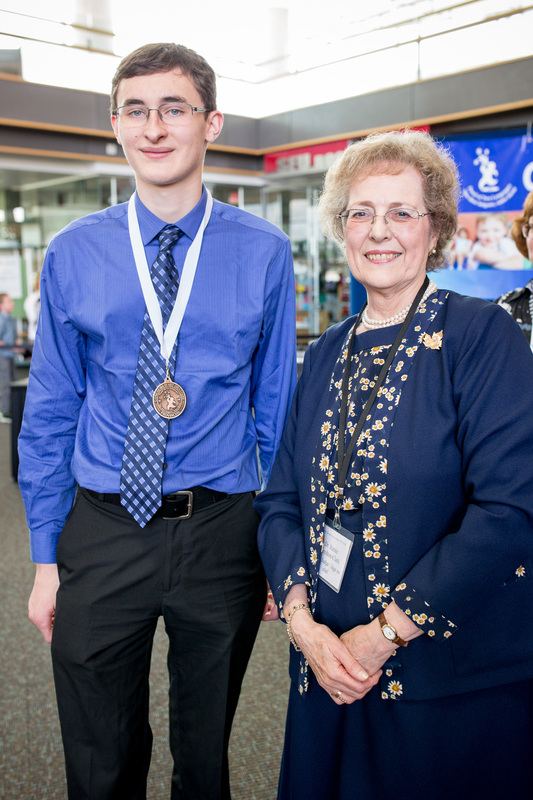 Concours is judged by French-speaking volunteers, i.e. University/College professors, teachers, native Francophones, and French immersion graduates. For the official rules of Concours d’art oratoire click here. Next Next post: Where Are They Now? Où en sont-ils?